Founded in 1971, Instech Laboratories, Inc. is a privately-owned company focused on the design, development and manufacturing of instruments for biomedical research. The majority of our business comes from a range of products that evolved from the founder's experience in basic medical sciences, including laboratory animal infusion systems, miniature pumps and dissolved oxygen monitors. We remain committed to our customers in university, government, and corporate laboratories by offering our products in standard and custom configurations, and by making them available directly from us and from a number of distributors worldwide. Our direct sales force covers North America, Europe and India. 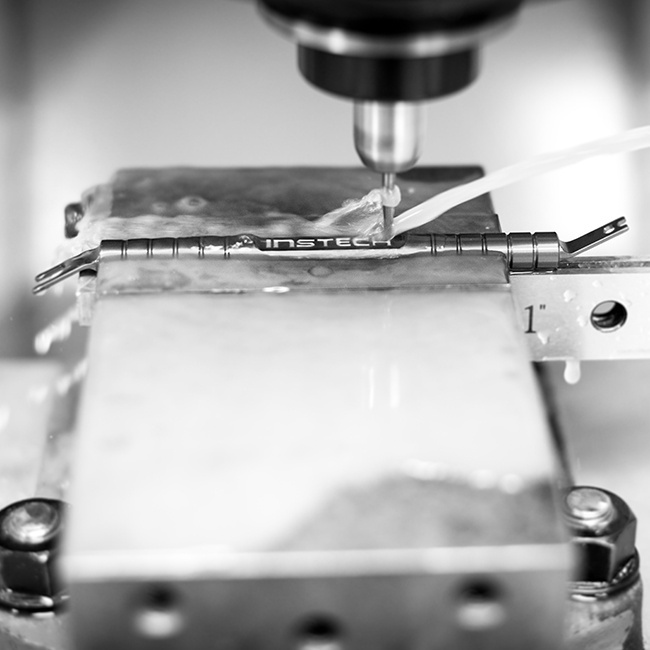 Our U.S. facility is configured for both design and manufacturing. It includes an electronics design laboratory, a CAD center employing the latest software for 3D mechanical design and PCB layout, a modern machine shop, and areas for mechanical, electronic and clean-room assembly. Interested in joining our team? View our current job openings.